Bhagya Chandra (alias Chandrashekar) was born and raised in India. She moved to the US in the late 80's to pursue graduate studies in biochemistry. She currently lives and works in Southern Maine with her husband and two children. 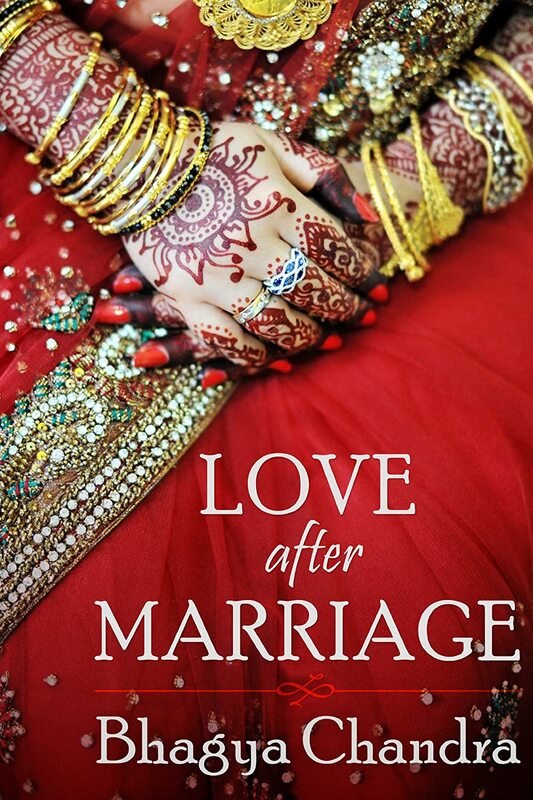 Writing from the heart, 'Love after Marriage' is her first novel--a courageous journey to describe a simple, cherished love story. Bhagya is also the author of 'Fragrant Aromas: The Heart of Indian Cooking, Healthy Legumes and Vegetables to Savor', the first cookbook in this series. The second cookbook will be released in late Spring 2014. Please enter your email address and click the Follow button to follow Bhagya Chandra!